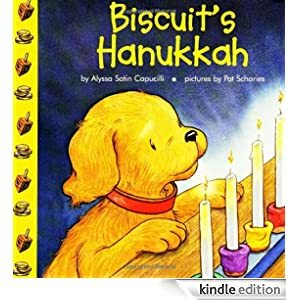 Come along wit Biscuit as he makes a beautiful menorah to celebrate Hanukkah. It’s a great time for stories, songs, food and friends! This Kindle Fire book is for readers ages 4-8 and is selling for just 99 cents today.